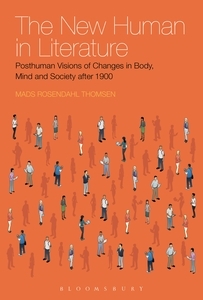 In The New Human, a fine addition to this burgeoning field of research, Thomsen often invites the reader to play with such changing conceptions of humanity and the post-human. These ideas of improving mankind or even searching for immortality have been a large aspect of the current popular imagination. Check out the full video and review here. Learn more about The New Human in Literature here.